The South’s new generation of design stars are heating up the fashion world. Top cities like Paris, Milan and New York immediately bring to mind fashion runways and haute couture. Traditionally, the Southern states have not conjured similar images, but, in recent years, designers from below the Mason-Dixon Line have hurtled onto the big stage with creations that have forced the fashion world to pay attention to the warm, Spanish moss-draped beauty of the American South. Amy Smilovic, founder and creative director of celebrated clothing line Tibi, is among a handful of successful designers with Southern roots. Smilovic credits much of the growing awareness of designers with strong Southern connections to Savannah College of Art and Design (SCAD). Up-and-coming designer Afriyie Poku of Atlanta, recognized last year at Baker Motor Co. Charleston Fashion Week for his Oberima Afriyie menswear line, agrees that traditional fashion capitals are taking notice of the region’s growing influence on design. That success and attention is building a foundation that allows creativity to flourish. 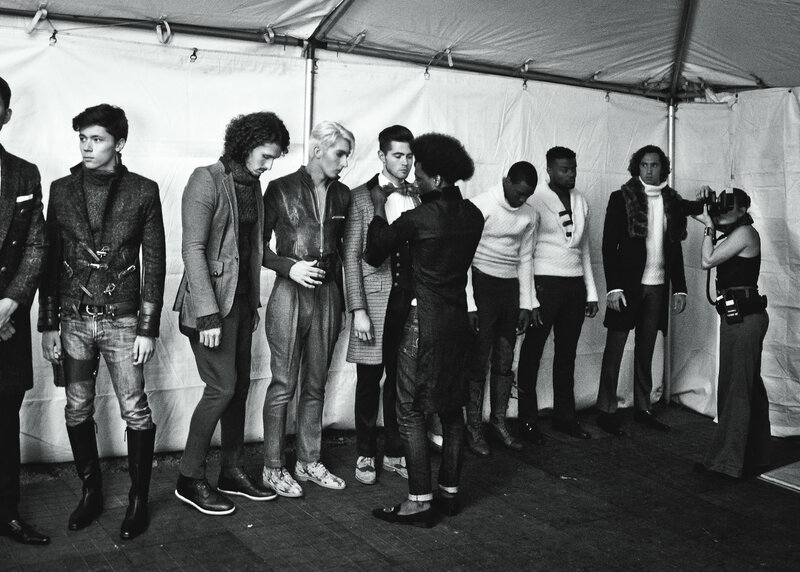 “There is a support system for emerging designers that is developing in the South,” Poku says. Here, four of the South’s design darlings share their views on the region’s rising role in fashion and what defines their professional design aesthetic. A native of Florence, Ala., Natalie “Alabama” Chanin’s designs have graced the pages of Vogue, The Wall Street Journal and The New York Times. 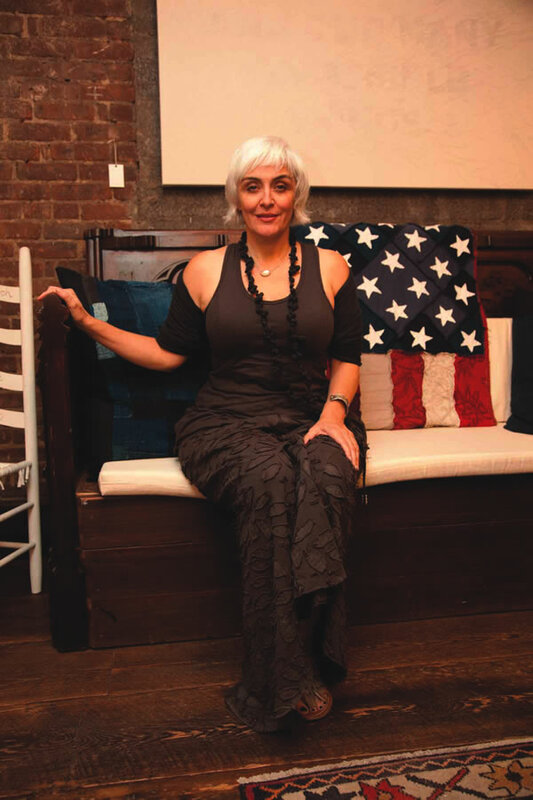 The author of “Alabama Stitch Book,” “Alabama Studio Style” and “Alabama Studio Sewing + Design,” Chanin is a member of the Council of Fashion Designers of America and her work was selected for the 2010 global triennial exhibition, “Why Design Now?” by the Cooper-Hewitt, National Design Museum. Her business plan has always been straightforward: thoughtful design, responsible production and quality clothing that lasts. 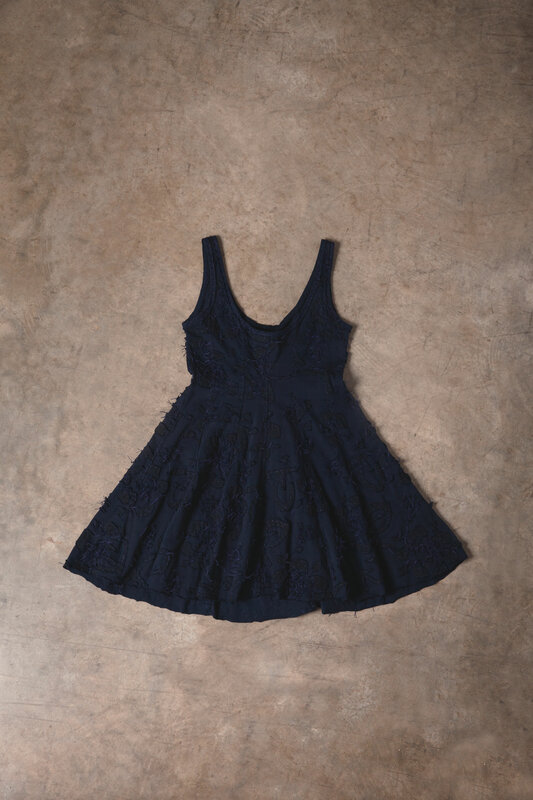 Her styles are handmade in the USA using organic cotton jersey that’s sustainably sourced from seed to fabric. Though she’s lived in New York, Vienna and other cities, Chanin returned home in 2000 to produce “Stitch,” a documentary about the South’s tradition of quilt-making. The film presents stories of those who stitch and others whose lives have been affected by this art. Natalie Chanin designs with sustainability in mind. The demand for these handcrafted garments eventually led to the creation of Alabama Chanin in 2006 and, she says, other than the occasional trip for work or play, she’s been home ever since. She’s pleased by the new attention bestowed upon creative designers with a Southern connection and those with a strong, local passion. Growing up on St. Simons Island, off the scenic Georgia coast, Amy Smilovic was surrounded by creativity. Both her father and grandfather were artists, and Smilovic’s talent for drawing became apparent at an early age, as did her flair for tossing together eye-catching ensembles. She went on to attend the University of Georgia, then pursued advertising at Ogilvy & Mather in Atlanta and American Express in New York City. Smilovic and her husband moved to Hong Kong in 2007 when he was transferred for work. While there, she applied her creative gifts to the launch of her own clothing line, partnering with another American living abroad, Octavia Hyland. The result was Tibi, named after Hyland’s grandmother. The duo traveled frequently to Indonesia, working closely with small textile printers to create fabrics with vivid colors and unique prints. The contemporary line quickly caught on and the collection now sells around the world, with Tibi styles seen on celebrities from Michelle Williams to Heidi Klum and Angelina Jolie. Though she’s traveled the globe and now lives in New England with her family, Smilovic says she considers herself a Southerner first. Tibi styles feature contemporary, unique prints. Her travels have allowed her the opportunity of seeing what various cultures have to offer and how people are affected by both their upbringing and their surroundings. Global exposure also has helped Smilovic to refine her own clear sense of style: clean, relaxed and feminine with modern lines, and simplicity that’s still luxurious—never fussy and never overwrought. Confessing that she’s also a bit obsessed with menswear and tailoring, Smilovic tends to shop at men’s stores for oversized blazers and sweaters, or pants that can be belted and rolled up. Afriyie Poku was a sensation at last year’s Baker Motor Co. Charleston Fashion Week, one of North America’s most prestigious venues for emerging talent. 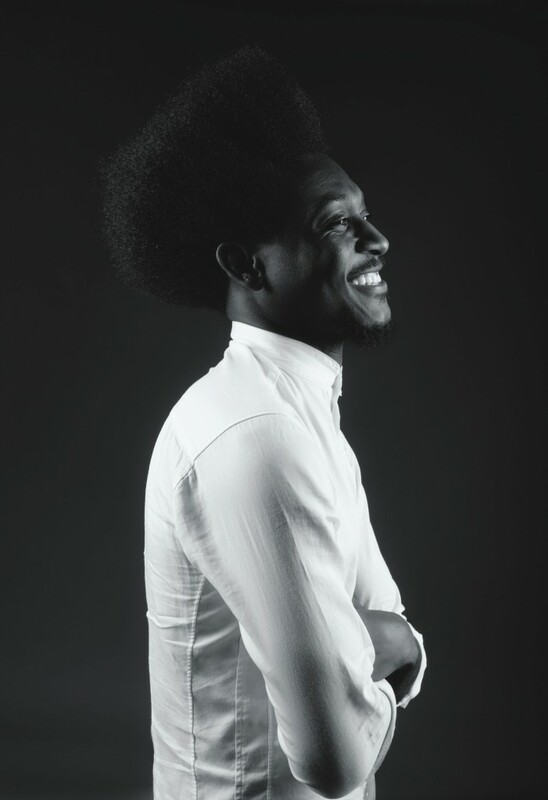 Though relatively new on the scene, the Atlanta resident took both the Emerging Designer Competition and People’s Choice awards for Oberima Afriyie, his line of sophisticated menswear. 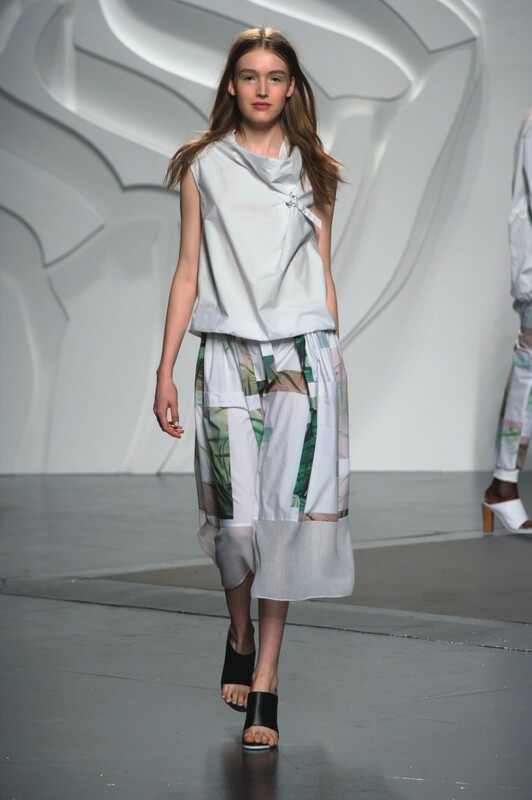 The collection’s fine fabrics and elegant dash are supplemented with elements of refined whimsy that include unexpected finishes: roped shoulder epaulets, splashes of color, bold buttons against neutral tones, raised trouser lengths and pants with skirted elements from the knee up. “Oberima,” a word from Ghana, describes a man of dignity recognized for his honor, humility and prestige within his community, Poku explains. Arts and crafts influences from Poku’s childhood in Ghana and his West African heritage are apparent in his designs, augmented with nods to traditional European fabrics, cuts and styles. And there’s a definite Hollywood component, born of hours spent studying the styles worn by American film icons including James Dean and Humphrey Bogart—individuals that still represent Poku’s idea of what defines a true gentleman. Born and raised in Charleston, S.C., footwear designer Blake Vaigneur has been immersed in the world of fashion throughout his life. After college, Vaigneur applied his business degree and fashion knowledge to opening a family-owned shoe store in his hometown. Within a few years, he was designing shoes based on customer feedback, marketed under the Copper Penny private label. 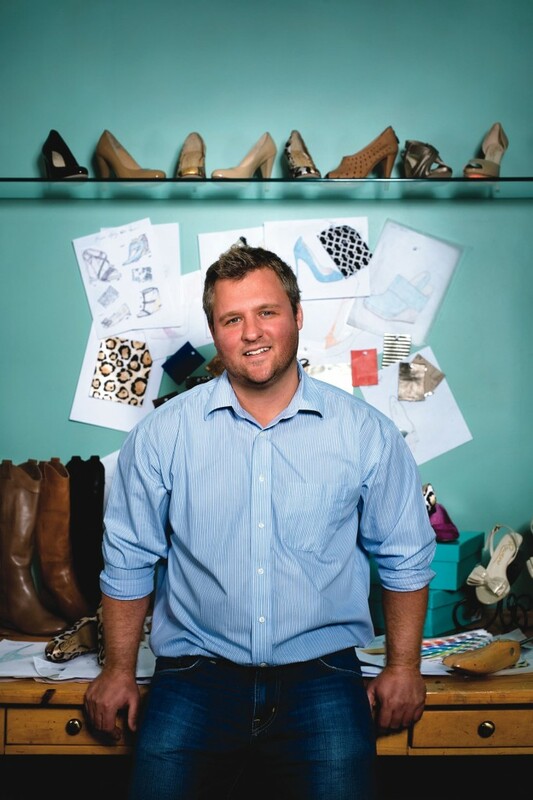 The fashion world took note and responded with requests from retailers throughout the Southeast U.S. His answer was to launch Rowen Footwear in 2009. Rowen’s designer styles are available in nearly 100 select outlets worldwide, including the latest addition, Shackelford Interiors and Shoe Boutique at St. Simons Island’s Redfern Village. Vaigneur knows his market demographic and designs with her in mind: a contemporary Southern cosmopolitan woman with what he describes as a “refined feminine appeal.” Clearly, it’s working. What began as a small handful of designs has blossomed into a complete line of sandals, wedges and flats. Like his fellow Southern designers who remain passionate about their hometowns, Vaigneur says his Charleston roots have defined him not only as a designer, but also as a person. And now, the rest of the world is embracing the South as styles by Vaigneur and other notable designers from the region make their way into the biggest markets.